There are no products in your inquiry list. No products in inquiry list. If you are looking for commercial-grade banquet chairs for sale, Serenity Made is the right choice! All our furniture, shipped direct from China, is suitable for heavy hospitality use. Purchase your wholesale banquet chairs with your banquet tables and take full advantage of our competitive prices! 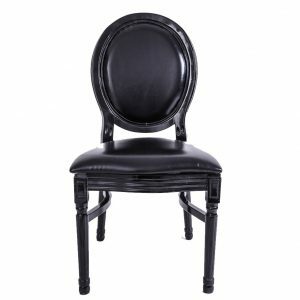 If you are looking to import your wholesale banquet chairs from China, we can help you out. We are experts in the process and can walk you through every step of the way. Feel free to contact us to get a quote, ask questions or setup a call to discuss how we can work together. Copyright © 2019 Serenity Made Co. LTD. All rights reserved.